After Qualcomm unveiled its Snapdragon 850 mobile platform for Windows 10-powered notebooks, it looks like other manufacturers might have understood that mobile SoCs pack a punch to fuel bulkier machines. 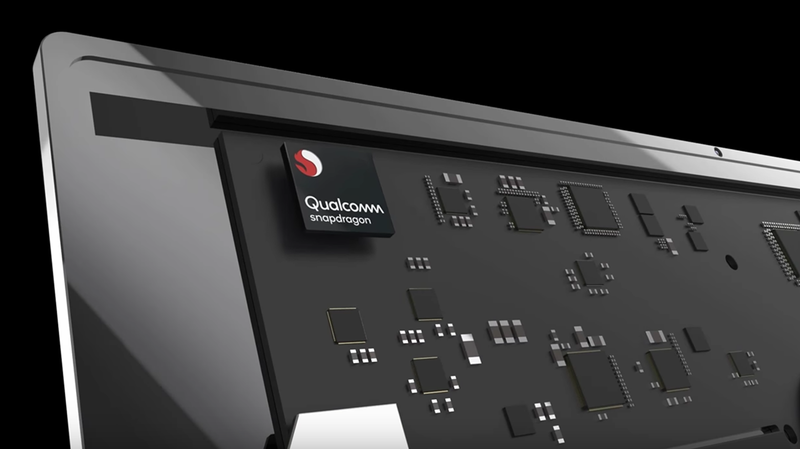 For the uninitiated, the Snapdragon 850 has been designed around the Windows 10 operating system and it powers slim notebooks. It might not come close to the performance of Apple’s A12X Bionic chipset, but if it powers a Windows 10 notebook, then improvements are in order. Now, Qualcomm’s silicon competitors such as Huawei, Samsung and MediaTek are reportedly coming up with their own SoCs to power future notebooks. According to industry insiders, SoC makers might be planning to come out with their own 7nm chips to power slim notebooks. In fact, a bevy of such chips might be released into the market as soon as next year. The mobile chipsets might not just power notebooks; they might also fuel 2-in-1 hybrid devices that have become commonplace in recent times. Since these SoCs offer an increase in performance, battery life, and ‘on the go’ connectivity, it makes them a perfect match for lightweight computing devices. The market is ripe for the entry of these chipmakers and intense competition may also help drive prices down. However, getting software support for mobile SoCs is key. That’s why we may see the new entrants join hands with Microsoft just like Qualcomm did to sort out the compatibility issues related to the Windows 10 interface and chipsets. Once that is dealt with, it will make a lot of sense to ditch CPUs in the favor of mobile chip platforms in the future. The latest-generation smartphone SoCs come with dedicated NPUs and the use of 7nm process has further increased their efficiency. This is going to pave way for business expansion for global chip makers in the future. As chip suppliers further improve the power-saving capabilities and AI functions for their 7nm SoCs, it will make sense to use a similar chip solution for notebooks. While this will certainly not shake the foundations of Intel and AMD processors, there will be a different family of notebooks occupying a different market. If you want, you check out our previous reporting of mobile SoCs powering future notebooks below.